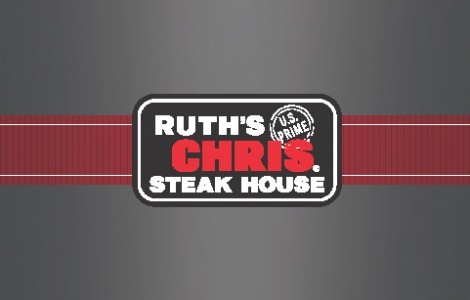 Redeemable for purchases at any participating Ruth’s Chris Steak House. Card does not expire, and has no service fees. Card is non-refundable and will not be exchanged for cash, except as otherwise required by law. Card cannot be replaced if lost or stolen. Issuer is not responsible for unauthorized use.